24 Preludes, part of the Royal Ballet’s current mixed programme that includes George Balanchine’s Apollo and Christopher Wheeldon’s Aeternum, offers audiences the opportunity to experience Alexei Ratmansky’s first work for a UK company. 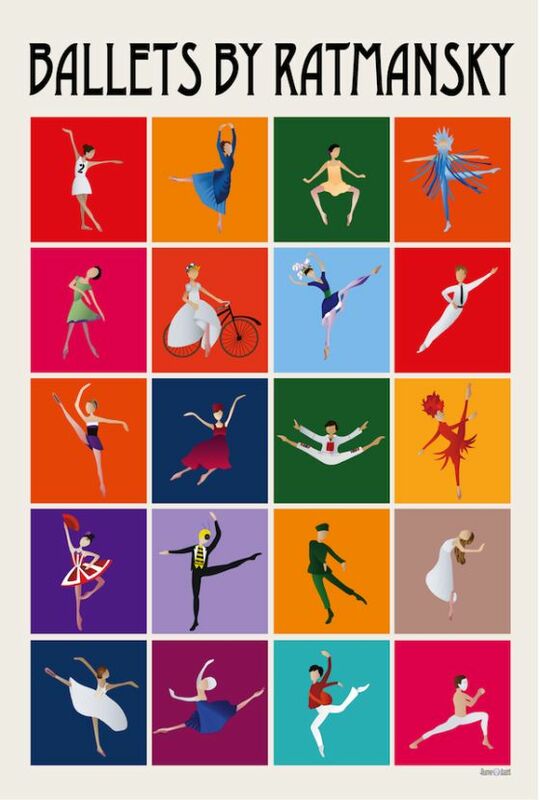 Much lauded for revitalizing classical ballet and infusing it with his unique brand of inventiveness and rich cross-cultural references, the Russian choreographer makes ballets that often reveal new sides to his dancers. His works are very much in demand around the world and regularly staged in Russia, Europe, Asia, Australia, and the US. During his time as Artistic Director of the Bolshoi Ballet, Ratmansky set about re-staging historic works and revisiting ballet scores by composers like Shostakovich and Prokofiev. As American Ballet Theatre’s current Artist in Residence, he has created critically acclaimed versions of classic Russian ballets The Nutcracker and The Firebird. Known for his fresh take on dance comedies, dramas and even ‘dramedies’ (as in his most recent work for the Royal Danish Ballet, The Golden Cockerel), Ratmansky is also well-versed in plotless works, having created, in this commission for the Royal Ballet, a ‘ballet of mood’ set to orchestrated Chopin pieces for a cast of eight dancers. If you like MacMillan, you’ll love Ratmansky’s Anna Karenina: it has a piercing score, cinematographic stagecraft, gorgeous costumes and naturalistic characters. 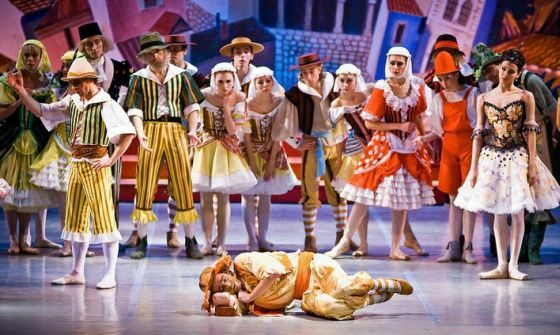 In this clip, Mariinsky prima Ulyana Lopatkina inhabits the role. Originally made for NYCB and later brought to the Bolshoi, this Russian folklore-inspired piece of shifting moods has been hailed ‘a masterpiece’ by Clement Crisp. Originally choreographed by Vasily Vainonen for the Kirov in 1932 with music by Boris Asafyev, this production by Ratmansky for the Bolshoi will be seen in London in August as part of the company’s summer tour. The central pas de deux is a perfect vehicle for the pyrotechnics of Natalia Osipova and Ivan Vasiliev. Flaming indeed.